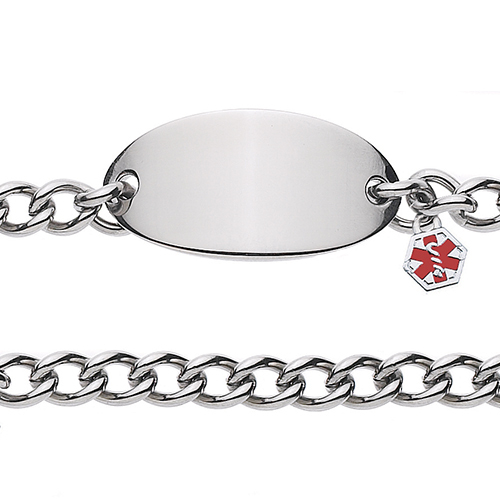 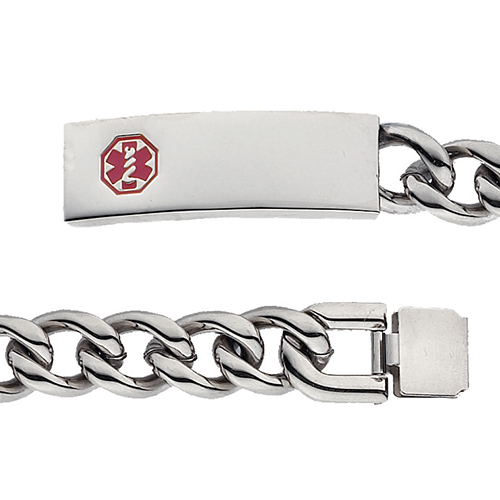 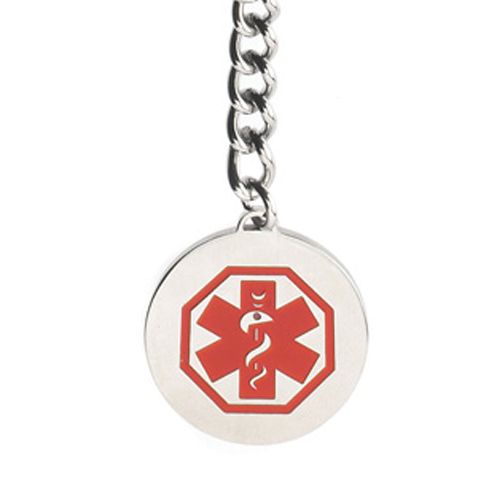 This stainless steel engravable round charm is an additonal and stylish component to any piece of jewelry, bag, or other accessory, thanks to it's attachable lobster clasp. 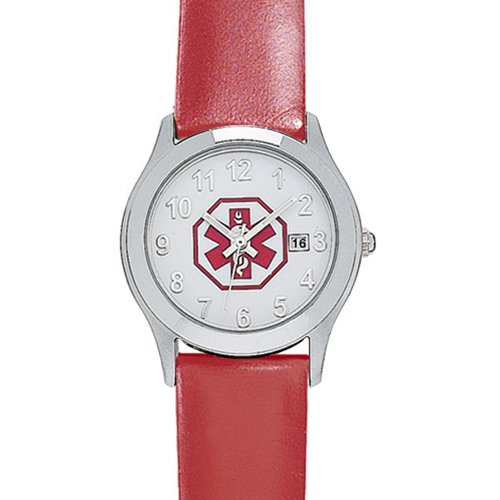 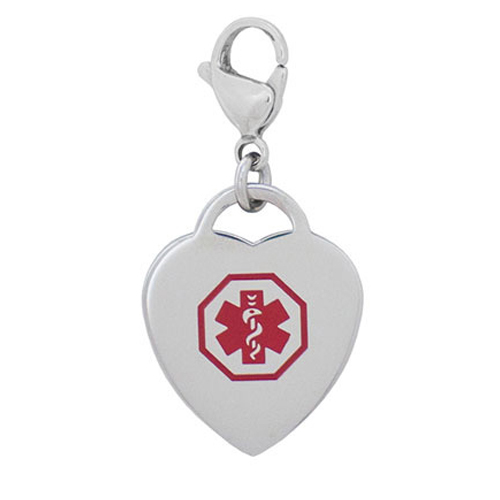 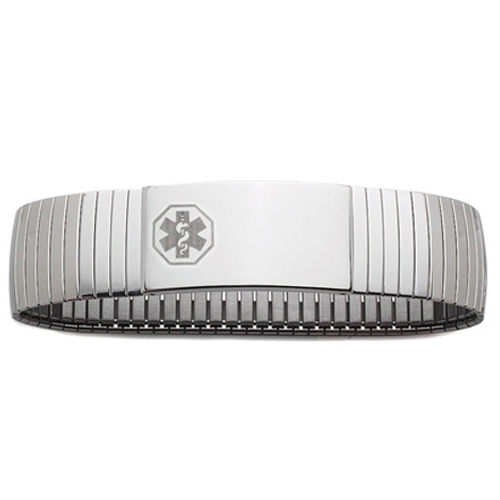 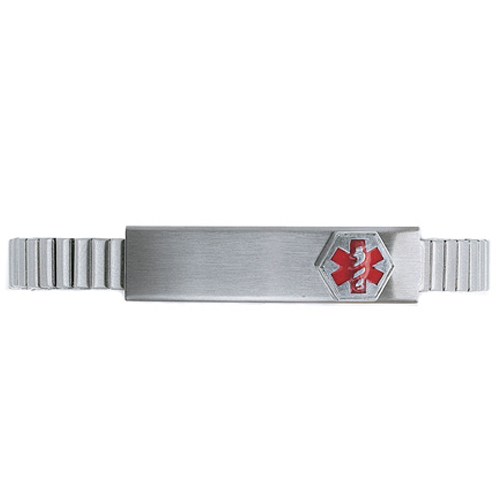 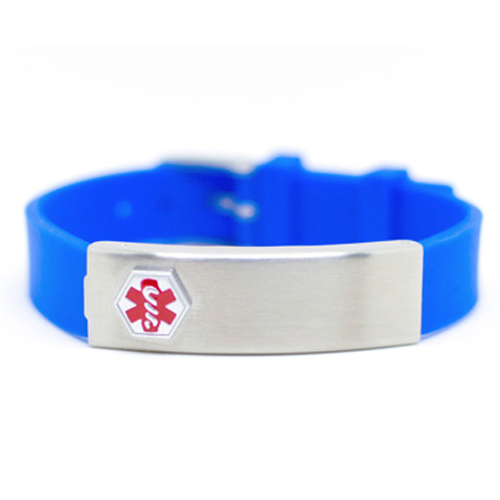 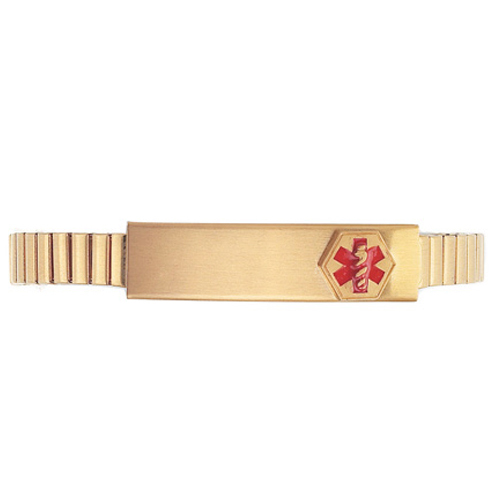 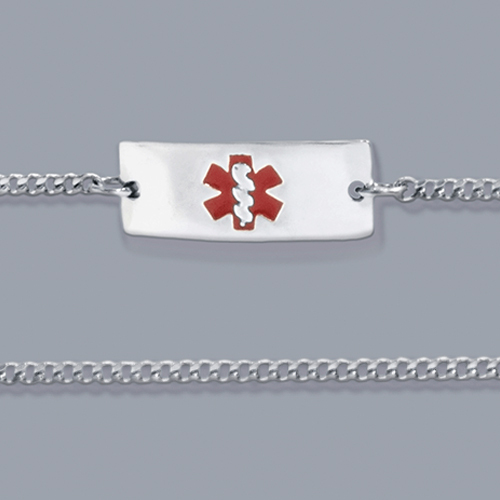 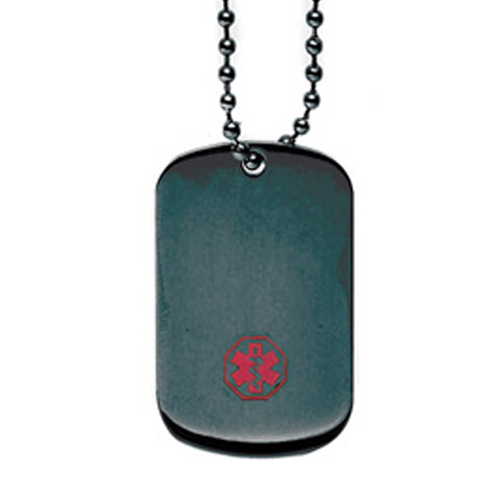 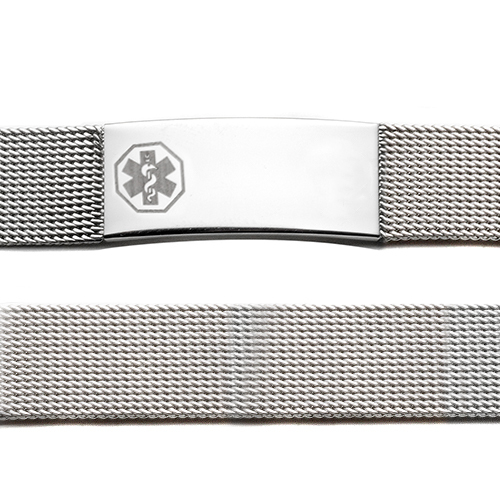 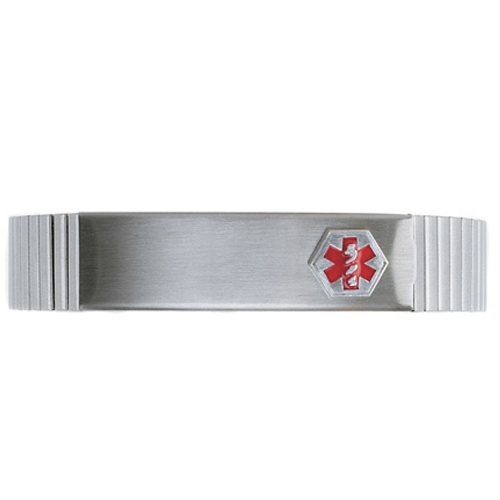 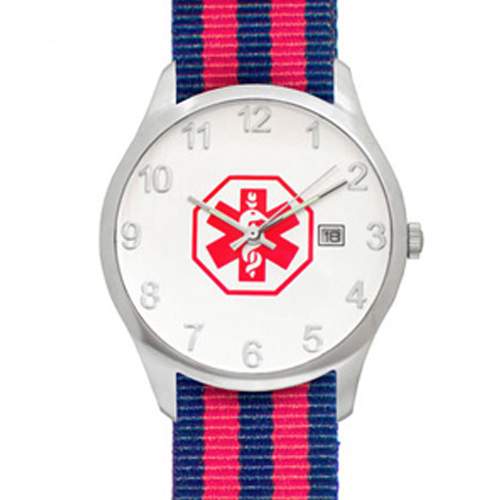 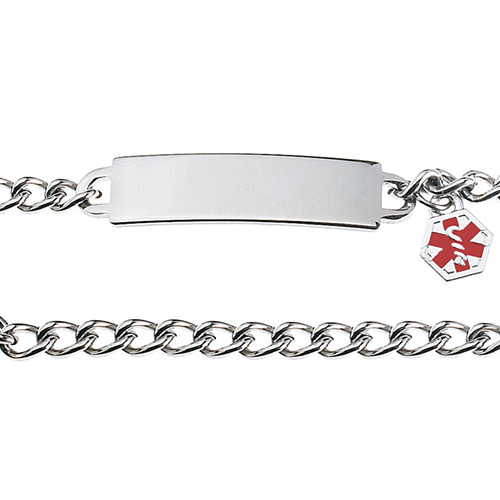 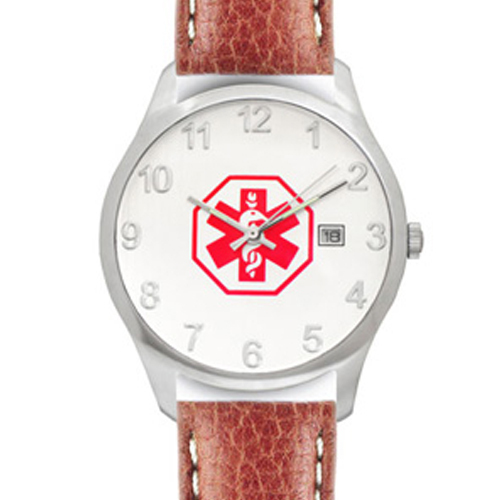 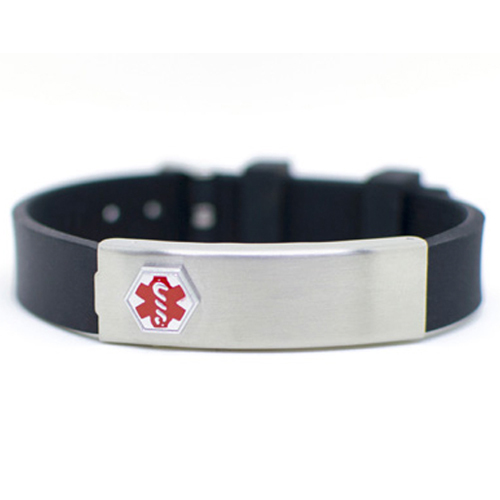 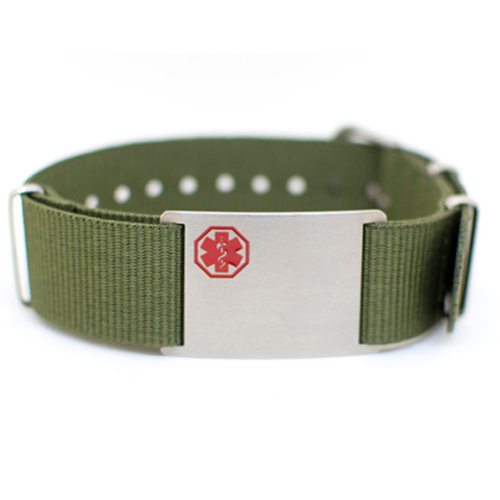 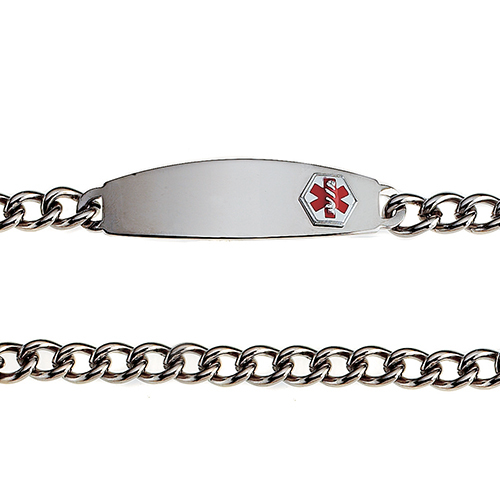 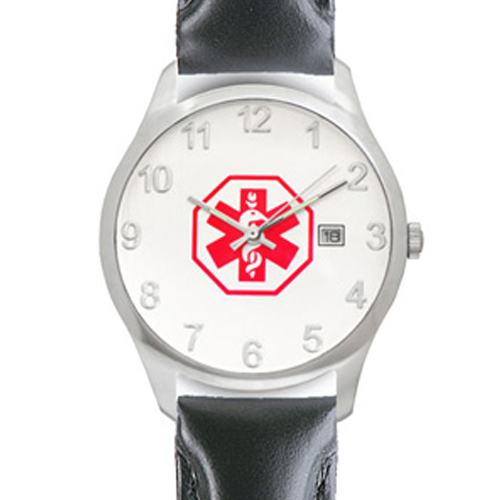 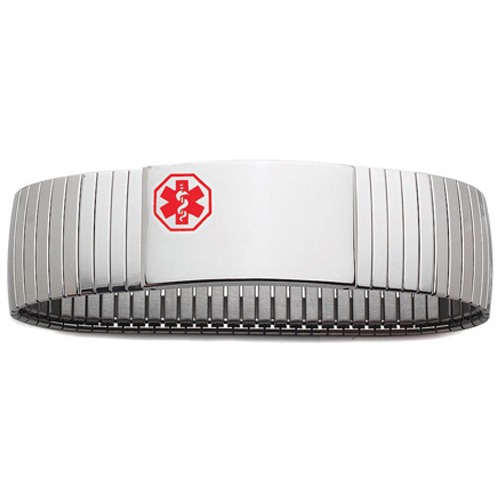 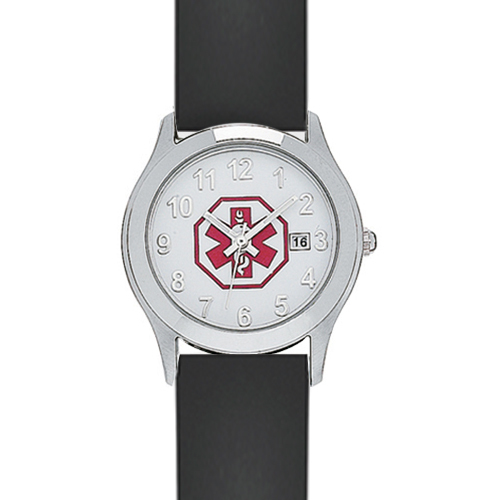 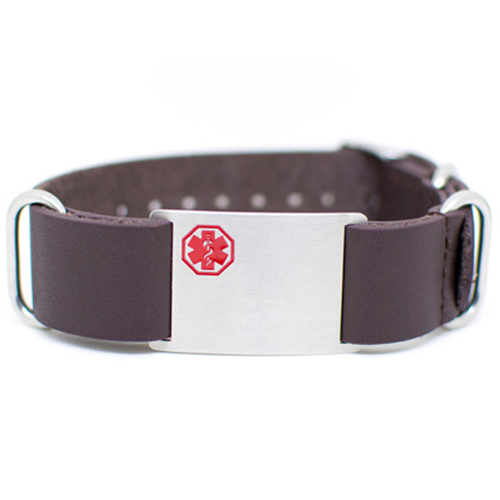 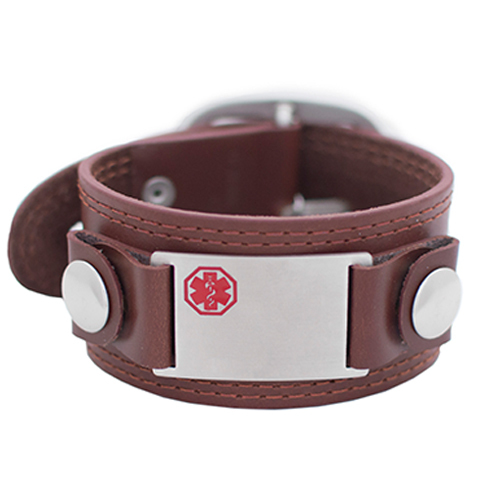 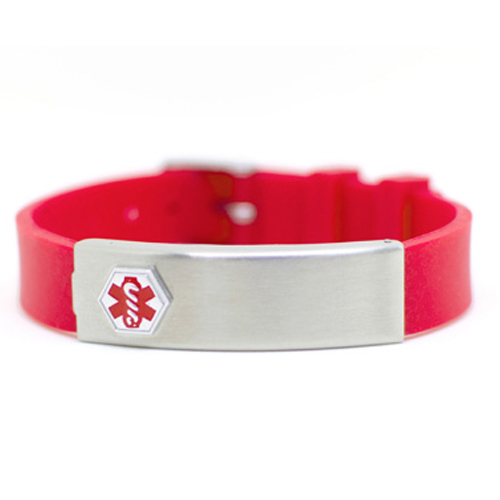 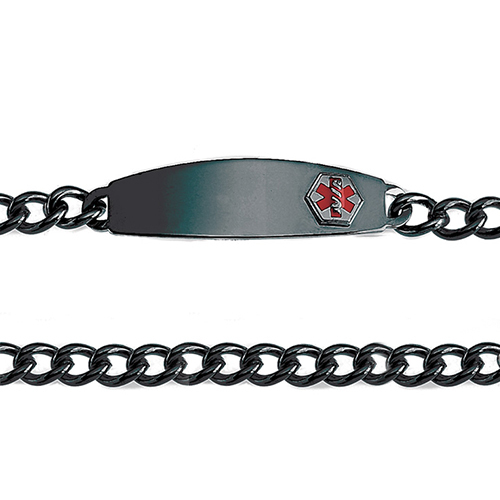 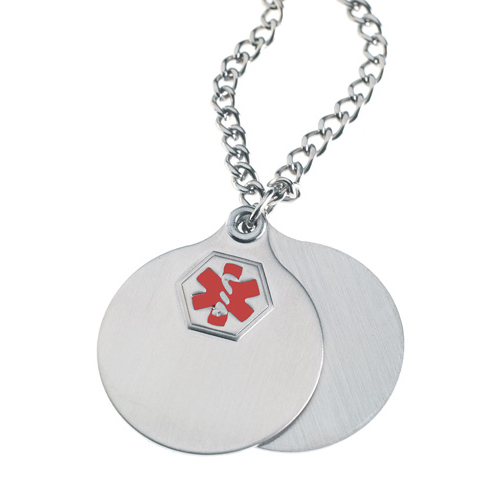 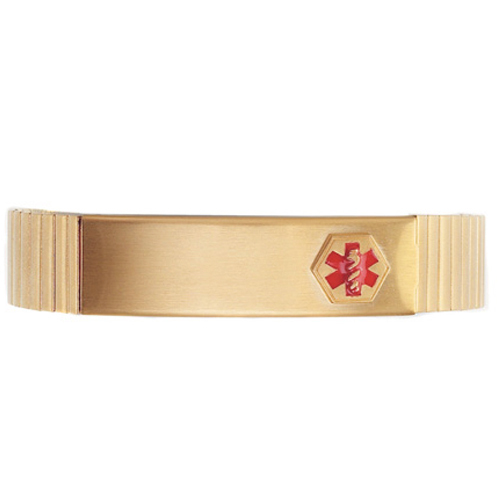 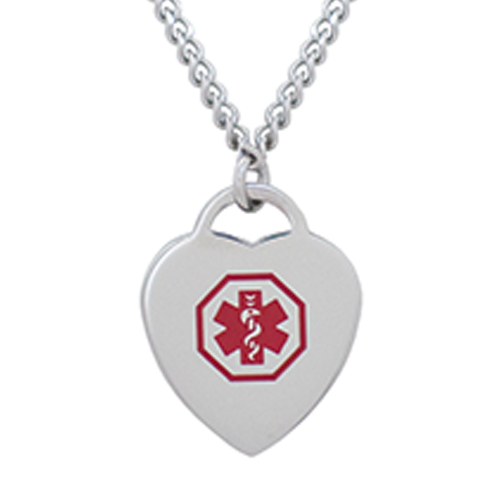 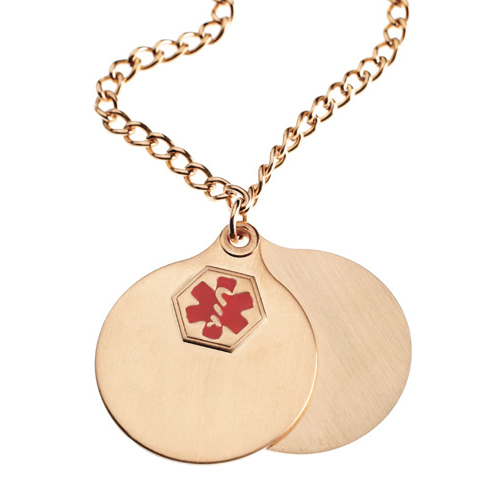 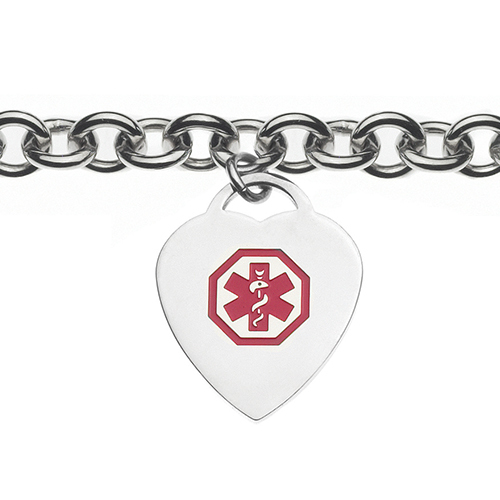 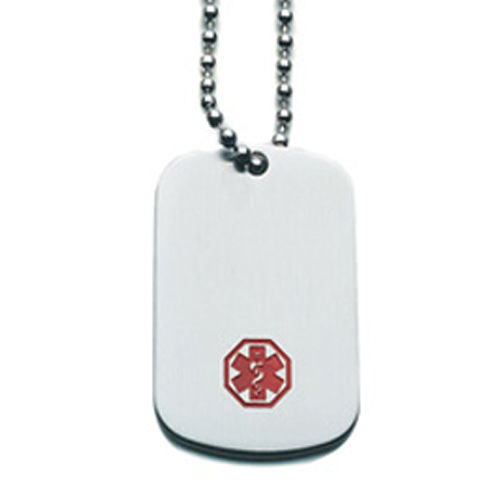 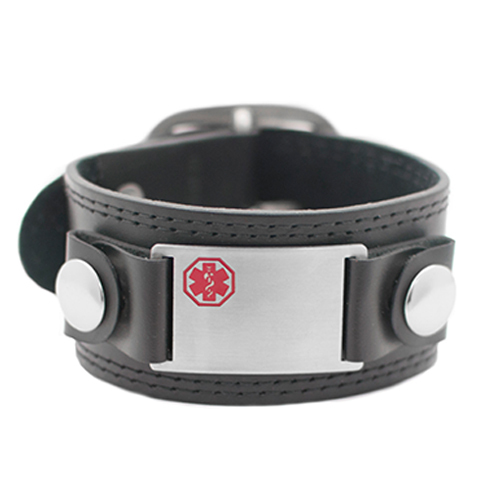 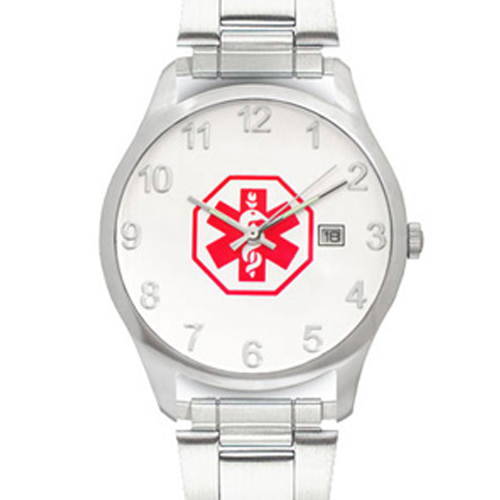 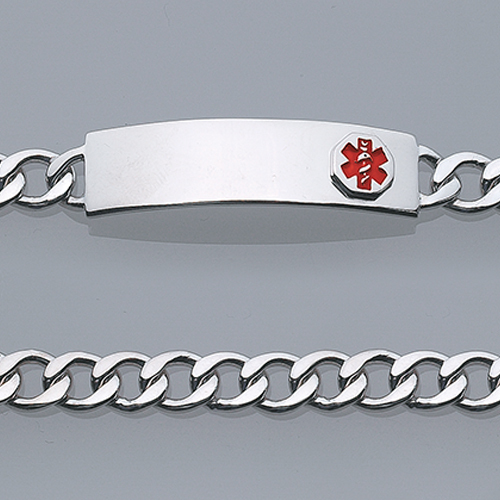 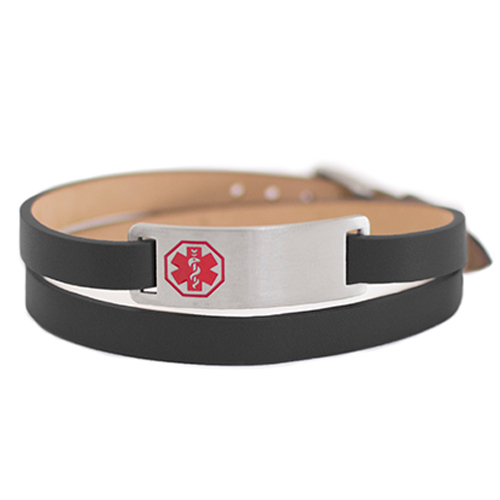 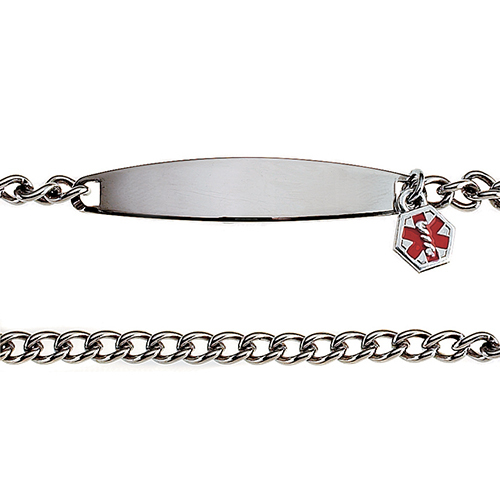 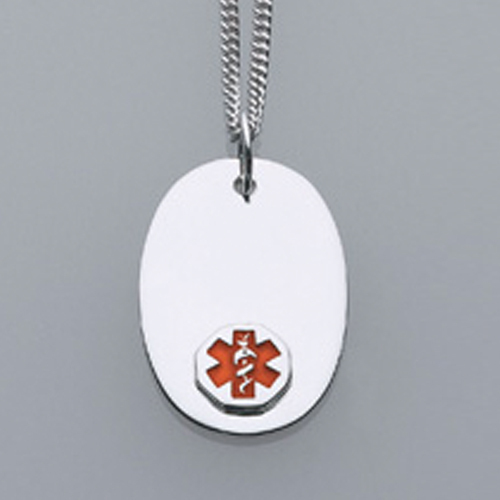 All Doc Tock steel accessories come with a medical alert wallet card. 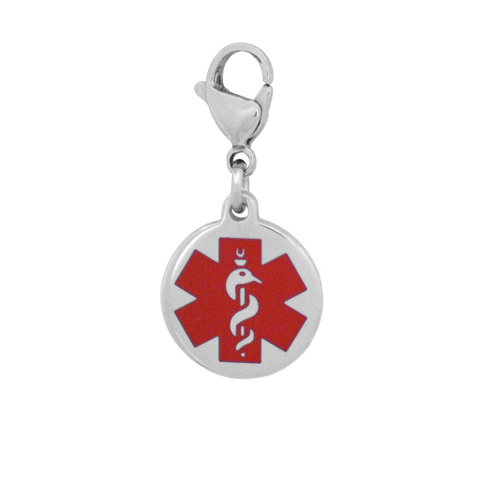 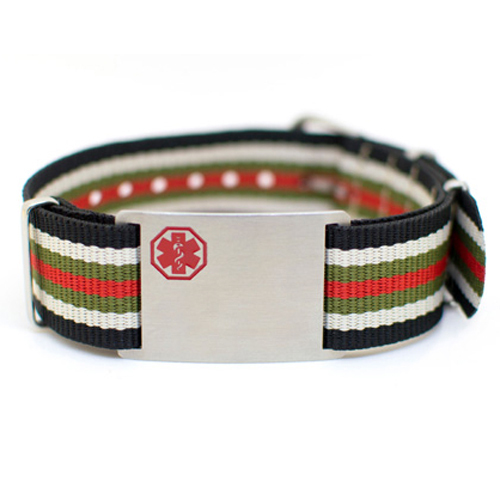 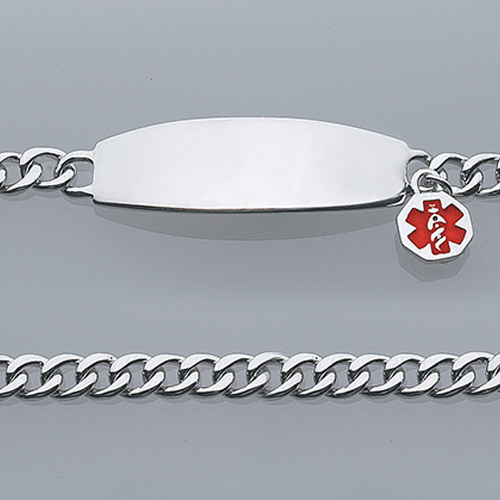 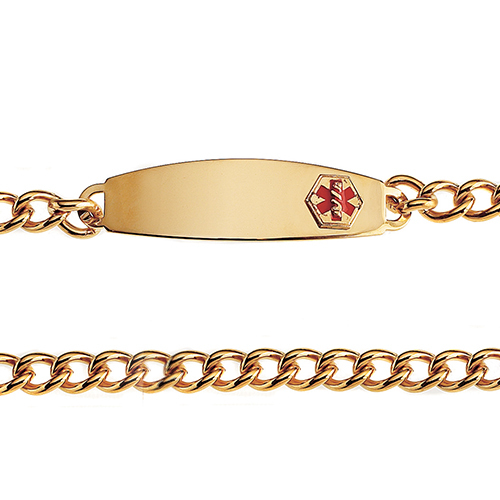 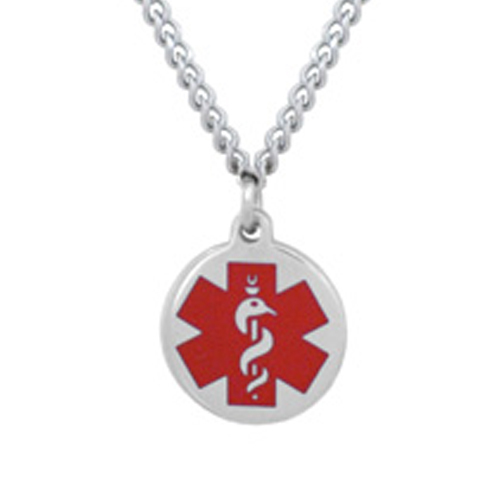 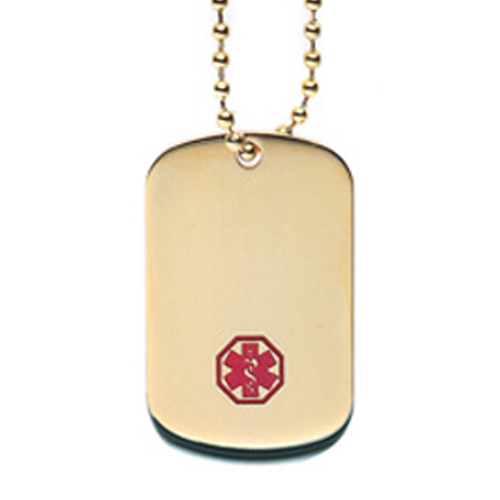 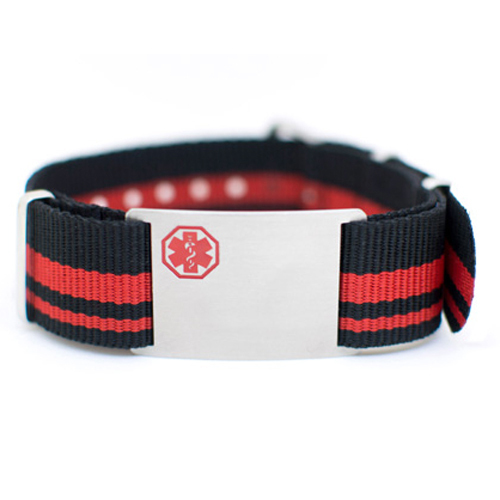 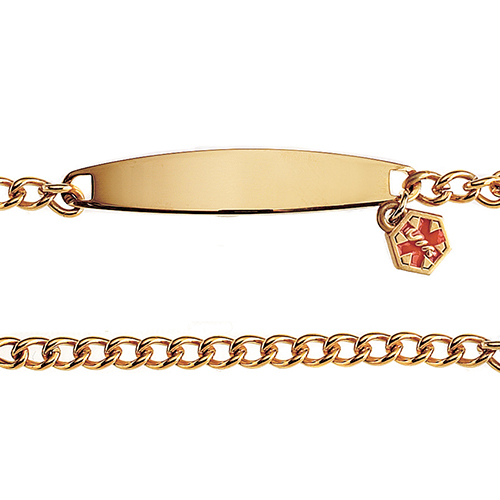 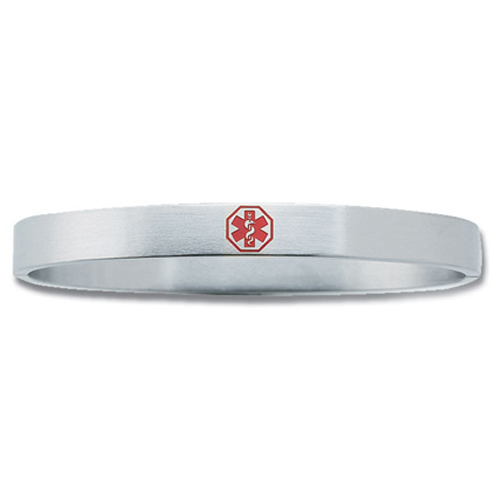 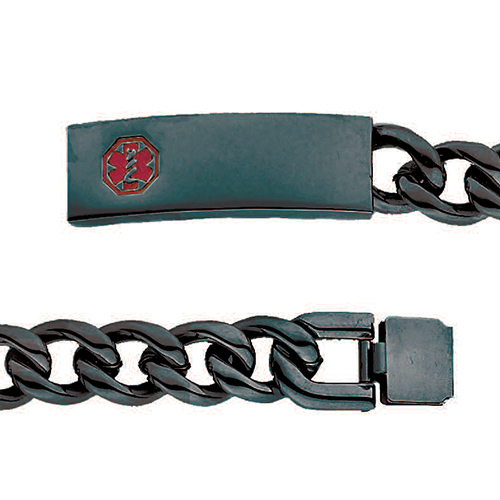 The charm is 5/8" by 5/8" and is hypo allergenic.